Great Diamond and Ice Meltdown Contest! K106 will be giving away a diamond ring! From every sponsor we will have a qualifier who joins us at St. Andrew’s Senior Center Downtown McComb on February 13. 16 people will then be chosen as a contestant to select a cup with a ring in frozen water. When you get the water unfrozen and get your ring, a gemologist will be on hand to give you the good news! The winner will walk out with a new diamond! 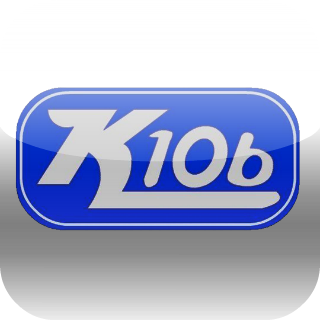 You can also connect with K106 via Facebook @K106FM!